Shockoe is getting excited about the upcoming CODESTRONG conference and so should you! This year’s conference will take place from Oct 21st – Oct 23rd at the beautiful InterContinental Hotel San Francisco. CODESTRONG is a great opportunity to connect with the best developers from around the world and learn best practices in mobile development. If you are not already familiar with Appcelerator’s Titanium platform, then this is a great place to learn from professionals about all the advantages Titanium has to offer its developer base. 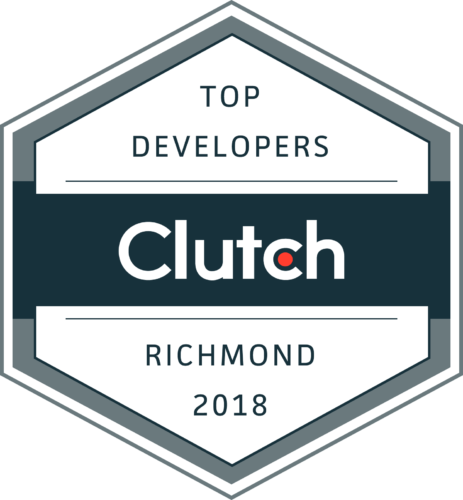 Even better, Shockoe is also giving away a free ticket to CODESTRONG ($599 value) if you sign up for both the Building Mobile Native Apps & Advanced Titanium Mobile Development courses at the earlybird rate — so you can leave the Bay Area a certified Mobile/App developer! Titanium training offer hands-on learning and in-depth tutorials from experienced Appcelerator instructors to give you everything you need to get started developing mobile Apps for you and your business. Already familiar with Titanium? Then this is a great chance to advance your knowledge and learn the latest in mobile development and Titanium coding practices from industry leaders. Appcelerator’s CEO Jeff Haynie along with many other notable speakers will be presenting on what to expect in the future of mobile development and how Appcelerator can help you reach your specific goals. The full list of speakers has been finalized and the schedule is set so you can plan ahead. Looking to give back and learn by doing? Experienced and charitable developers can step up and enter the Hack to Help event. Hack to Help is a Hackathon where over $500,000 worth of mobile apps are distributed to different charities. Participants will be randomly assigned into 12 different teams and will work throughout Sunday night to create an App that will utilize the power of mobile technology to help raise money and awareness for a worthy non-profit. The teams will have until Monday 9 AM to submit their code and winners will be announced Tuesday. If you register before September 15th you will save $300! So be sure to act fast on the early bird special to save on both your ticket and your hotel room. Find out for yourself how CODESTRONG can help your company get the most out of Titanium and register today!